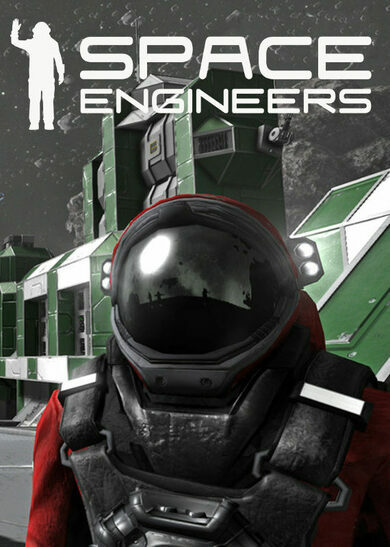 Nearly a thousand years from this day the first contact with otherworldly intelligent creatures is made. However, the endless possibilities of learning from each other are clouded by tension between the people from Earth and those from the X Universe. 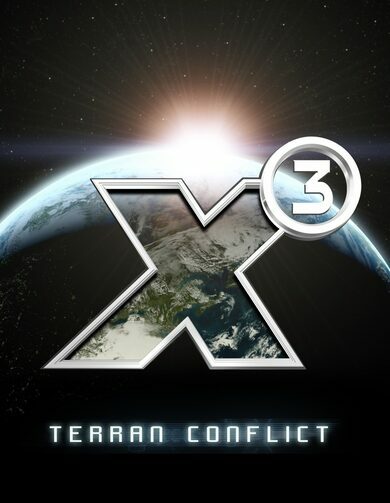 X3: Terran Conflict is a strategy action game developed by Egosoft that trusts you with the task of managing to overcome the conflict. Whether you choose to seek peace or spill more fuel onto the burning conflict is up to you!